This property is now sold - subject to contract. 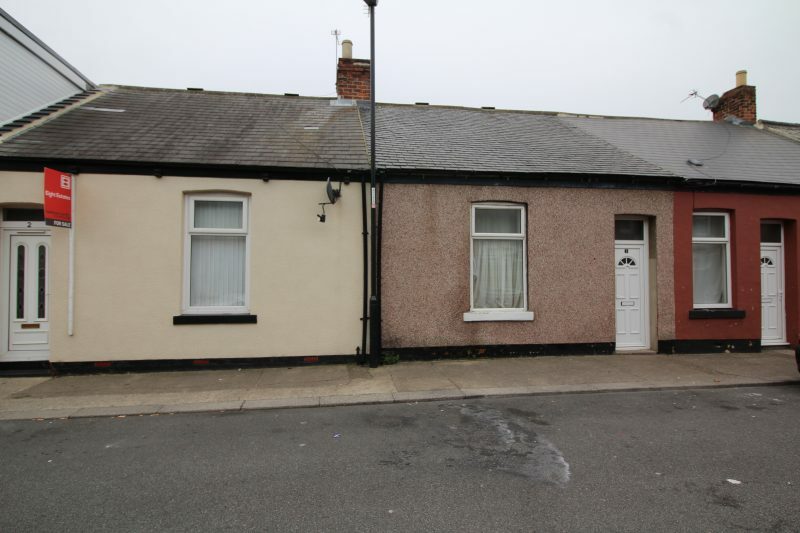 We present to the market this two bedroom cottage on Marion Street, Sunderland. The property briefly comprises entrance hallway, reception room, two bedrooms, bathroom and kitchen, externally there is a yard to the rear. The property does require a light refurbishment if you require more information contact us.